When you're pushing for the summit, the Black Diamond 7.8 is the tool for the job. With a burly sheath and a full dry treatment, it handles the onslaught of the mountains and can pair with a second rope for belaying and long rappels. When you're pushing for the summit, the Black Diamond 7.8 FullDry Ropes are the tools for the job. 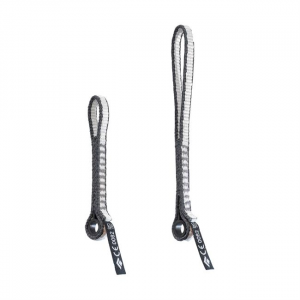 These ropes come with a burly sheath and full dry treatment, making them perfect for ice, alpine or multi-pitch objectives. 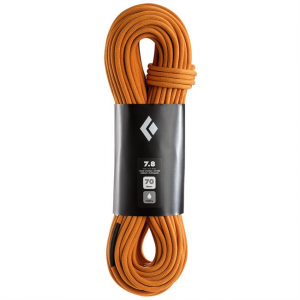 Super light for the redpoint, the Black Diamond 9.2 is the lightest of Black Diamond's single-strength ropes, perfect for making the final moves and clipping the chains. 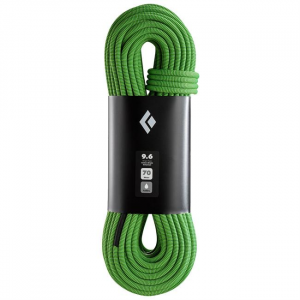 With all of the performance of a heavier rope, the 9.2 is the ultimate sending rope. With a sporty diameter and FullDry sheath, the Black Diamond 9.2 Endurance FullDry is ultralight, perfect for unlocking the crux sequence. 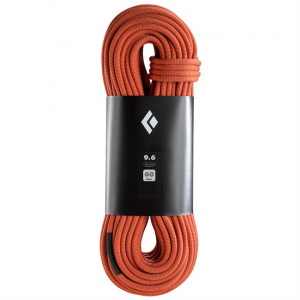 Super light for the redpoint, the Black Diamond 9.2 is the lightest of their single ropes and features a durable Endurance sheath, making it a high-performance rope that's perfect for clipping the chains. The Black Diamond 9.6 balances a burly FullDry sheath with a versatile diameter that takes it from burns at the crag to multi-pitch days in the desert. 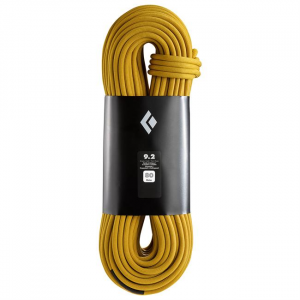 The Black Diamond 9.6 balances their highly durable Endurance sheath with a versatile diameter that can takes you from redpoint burns at the crag to multi-pitches in the Valley.